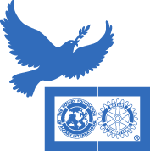 Rotary District 5240 is made up of over 3,300 members from: 72 Rotary Clubs located in 4 counties of Southern California; The Rotary E Club of One World which spans over 6 continents; The "National Chapters" of The Rotary Club of Carpenteria Morning which connect local clubs to members in other states and countries. We meet regularly to form bonds and friendships and we also strive to improve lives locally and around the world. Camarillo Grove Park is getting some help from the Camarillo Rotary Club following the devastation caused by last year’s Hill Fire. A Rotary Grove is being dedicated as a perpetual activity where the club will plant trees, allowing donors to honor and remember loved ones while helping with fire recovery. Club members got the idea for a Rotary Grove when volunteers were called into action sandbagging trails and sites threatened by flooding after the fire. “Everyone tries to figure out what they can do to make a sustainable difference after a disaster. While sandbagging was important as an effort to save those trails, a Rotary Grove of trees will be a more long lasting benefit that we can enjoy and feel good about,” says Jay Berger, this year’s Rotary membership chair. All five Rotary Clubs and two Rotaract Clubs in District 5240's Group 4 participated in a Community Service Work Day. They worked with Conejo Recreation and park District to clear and cut in a two mile hiking trail in a canyon above Westlake Village Community Park. This area was completely wiped out by the recent Woolsey Fire. The entire canyon didn't even have a blade of grass left after the fires came through. It is now loaded with wild flowers. They cut in a three foot wide hiking trail up the steep hillsides of the canyon for residents to enjoy this beautiful area. Thousands of Conejo Valley residents will wind up using this trail. It took them several hours but they did it!! Plastic waste in our environment is a major global problem. Plastic, once warmly welcomed as a magnificent and extremely useful product, is becoming a threat for our planet: plastic waste ends up in our oceans, rivers, waters, beaches, forests, landfills and in our city parks and streets. Plastic does not disappear but just gets smaller and causes serious problems for living beings. And so it starts entering our food chain and our bodies. Operation Footprint, provides training, medical equipment, and supplies needed to enable doctors in Honduras to diagnose and treat children who have deformities due to untreated clubfoot that prevent them from participating in educational, family and normal childhood activities. Each year in January, surgeons from the United States who are members of our cooperating organization Operation Footprint Baja Project travel to Tegucigalpa, Honduras to perform surgical procedures that will correct or mitigate the impact of clubfoot on the lives of children in Honduras. The local public Hospital San Felipe supports the project with staff, equipment and four operating suites. On February 18th the Assistant Governors for Groups 10,11 & 12 hosted an opportunity for Club Presidents, PE’s and Club Service Chairs to hear directly from 2 District speakers. This effort was enthusiastically received with 30 local Club Officers and District Representatives in attendance. The response from those attending was very positive and opened many eyes to the deep District resources available to local Clubs. The most valuable take-away referenced by those in attendance were the hand-out materials and the opportunity to ask questions directly of District Area of Service, and Special Program Chairs. Others mentioned the great value in networking with District leaders as a resource for future projects. Finally, the opportunity for a frank exchange of ideas and the ability to share both successes and disappointments that Clubs experience in implementing service projects and job shadowing programs was appreciated. The event was so successful that our second Group 10, 11 & 12 Joint meeting with District speakers will occur on April 8th. The Wine Mafia is held each year as a fund raiser to augment the income from Dinner at the Derby. Dinner at the Derby nets about $120,000 each year and Wine Mafia $20,000 to $25,000. At the Dinner at the Derby, Youth Connection get the first $20,000 and then we split the rest. That makes their income around $75,000. 30% goes into their savings account (investments) and 70% is spent on charity and scholarships. The foundation has organizations that depend on their contributions; therefore, they need two fundraisers. Their second, Trunk or Treat, is put out by the Sherriff's Department in Bakersfield for the neighborhood in Oildale, CA. It benefits Standard Middle School - the underprivileged kids there go to there local Kohl's Department Store and the club takes them on a shopping spree to get them some school supplies and clothes. Hosted by Rotary Club of Pismo Beach/Five Cities in collaboration with Arroyo Grande, Grover Beach and Eco Clubs! This much-anticipated event is a joint evening social the week the District Governor visits their Clubs. They have been doing to this since they chartered the Grover Beach Club -- over 15 years ago. It is hosted by their Charter Member Steve Curry – providing the BBQ and venue. Members bring the potluck side dishes and beverages and as you can see it is a Family event with their future Rotarians (their kids) and spouses alike. They hope that this is sort of a “thank you” for all that the District Governor sacrifices during their years of service and also provides them a warm welcome – and with four clubs participating it is definitely all about the Fellowship. The Rotary Club of Simi Sunset recently did their annual Reading By Nine community project. The event took place on Thursday, February 28, 2019 at Arroyo Vista and Knolls Elementary Schools in Simi Valley. This long time community project started with the Rotary Club of Simi Sunset getting a Rotary grant to help fund the purchase of hundreds of books for an elementary school. This year's club Community Service Chair, Stephanie Sieminski and club Secretary, Amanda Wilson, then coordinated with Simi's School District to find out which elementary school had the most need for new books. This year, the combined donations from the Simi Sunset Club and Rotary Grants helped provide enough books for TWO schools -- Arroyo Vista Elementary and Knolls Elementary. Stephanie then coordinated with the schools to plan a day where Rotarians can deliver the books to several classrooms, possibly read a story or two, and get the children excited about reading. One of Rotary's key causes is to support basic education and literacy. 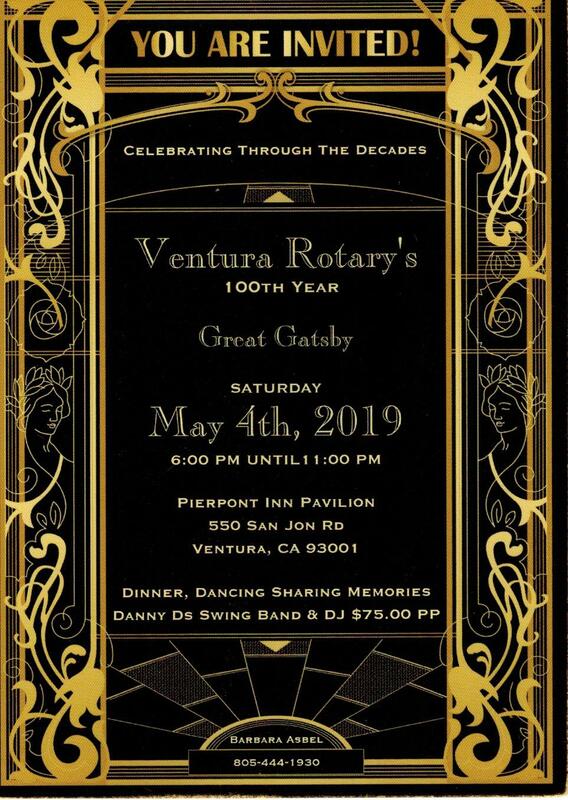 The Rotary Club of Pismo Beach Five Cities is inviting all Rotary Clubs in District 5240 to come together for a Joint Club Fellowship and a hot diggity dog dinner. 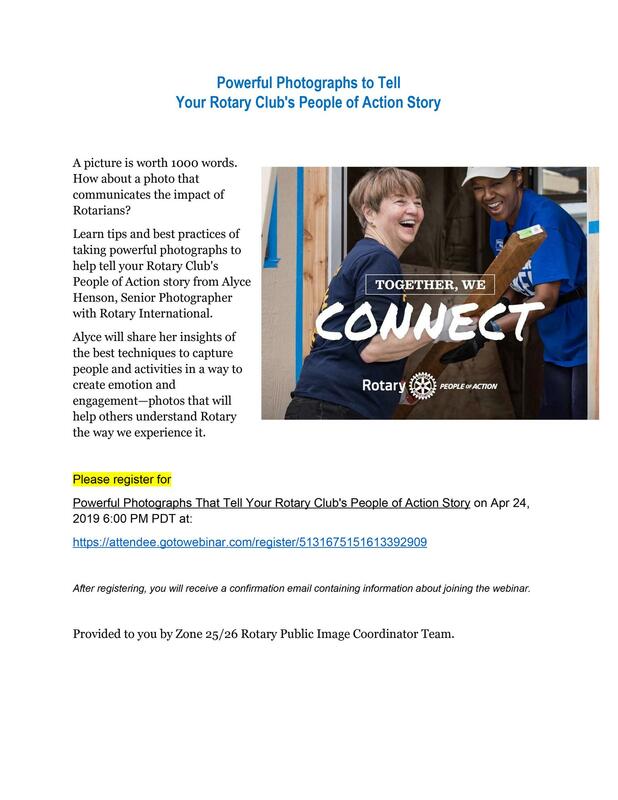 Rotary District 5240 encourages clubs within the District to submit short articles, "Club Stories," to be published on the District Website and in the District Newsletter. Take advantage of this FREE opportunity to showcase your club's accomplishments. Here are the guidelines and the "how-to" for submitting your stories. WHAT qualifies as a Club Story? HOW do I submit my Club Story? A short summary of the activity, minimum 50 words and maximum 250 words. Please submit as a Word doc and proofread prior to sending. If the content is copywrited/re-used from another source, permission must be granted and please reference the source. Include 2-3 of the best photographs taken from the activity. 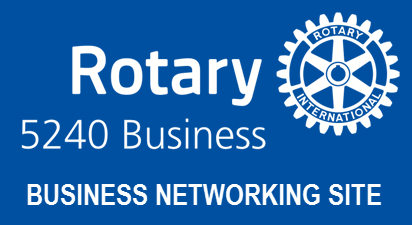 If there are individuals included in the photo, please include names and Club titles of each Rotarian. (If there is a YouTube video link taken from the event, please include as well). Include the contact information of the most appropriate Rotarian that others may reach out to regarding the featured story. WHERE will my Club Story be posted? 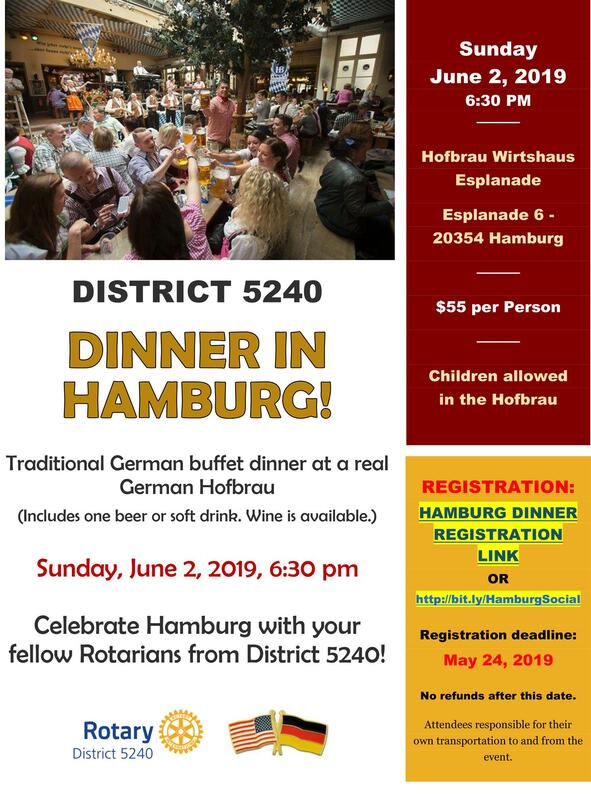 The three most recently published Club Stories will be highlighted on the homepage of www.rotarydistrict5240.org, while an archive of previous Club Stories will be included and available to view under the menu tab, District -> Archived District Stories. Your story may also be selected for the District Newsletter which goes out to our nearly 3300 active members. WHEN will my Club Story be posted after I submit? 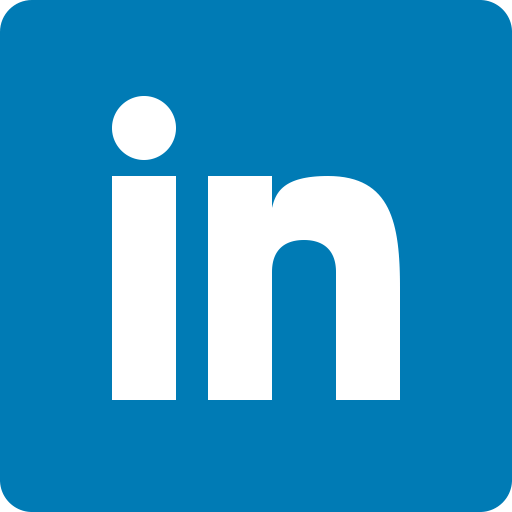 Depending on the amount of Club Stories in the cue, your article could take as short as 24 hours or up to 2 weeks to be published after all necessary information is received. We hope that you take advantage of this promotional opportunity for your Club! Questions about Club Stories? Please email stories@district5240.org for assistance. Questions about the website? Please email website@district5240.org for assistance. 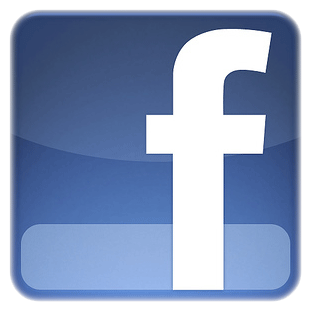 Have you joined the District Facebook Group yet? Have you created a My Rotary account at Rotary.org yet? If not, click the Rotary logo for instructions on how to create your account.